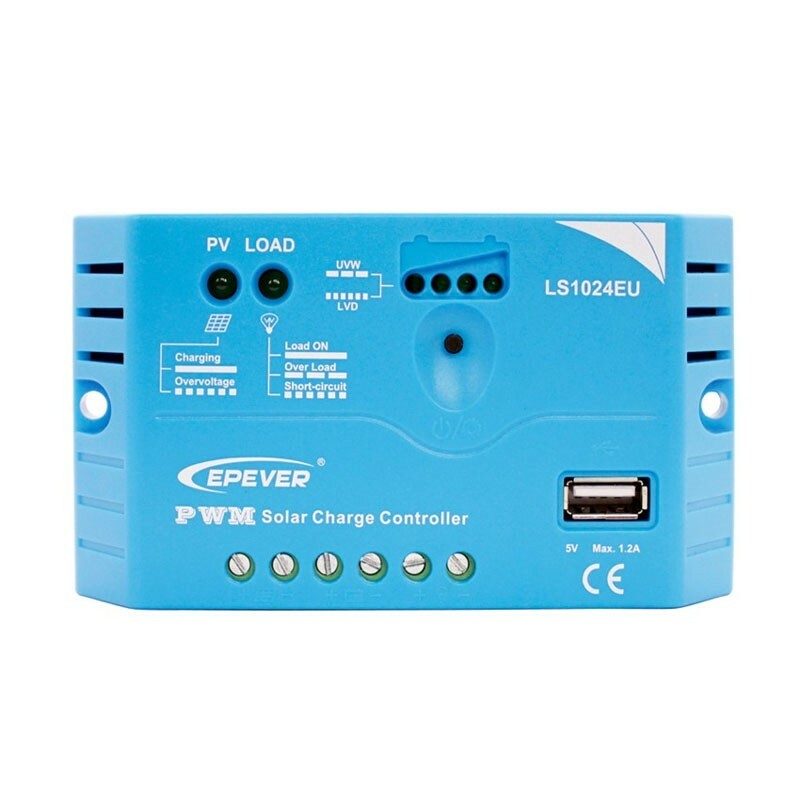 Charge regulator 10A. 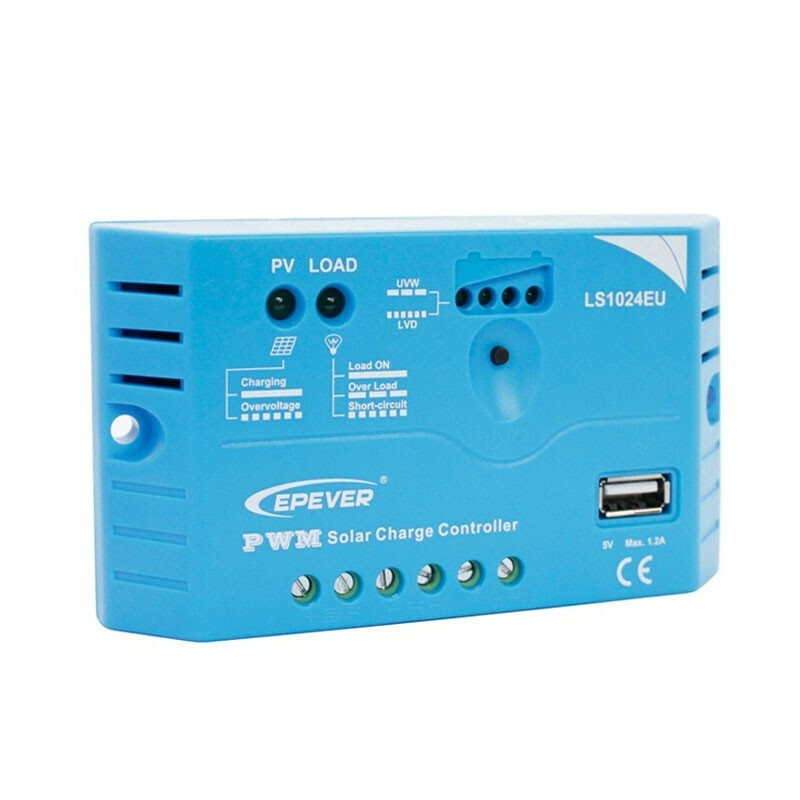 LandStar EU Series from EPsolar - 12V / 24V. 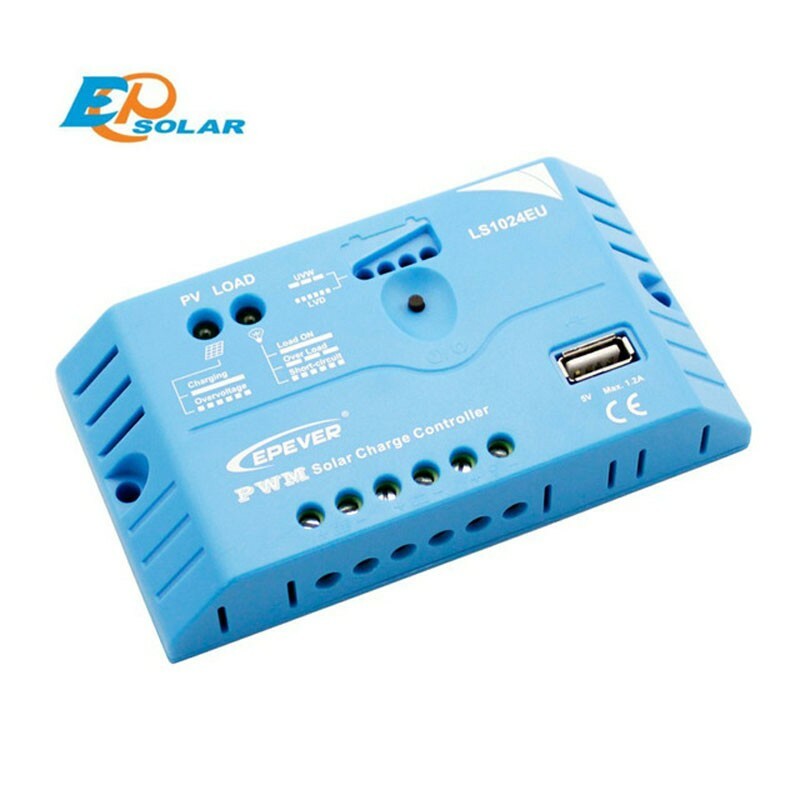 It has the distinction of having a 1.2A / 5V USB output. 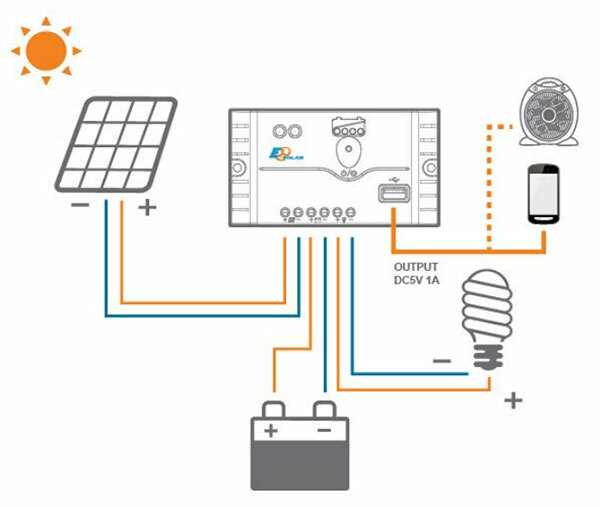 Ideal for small solar installations. 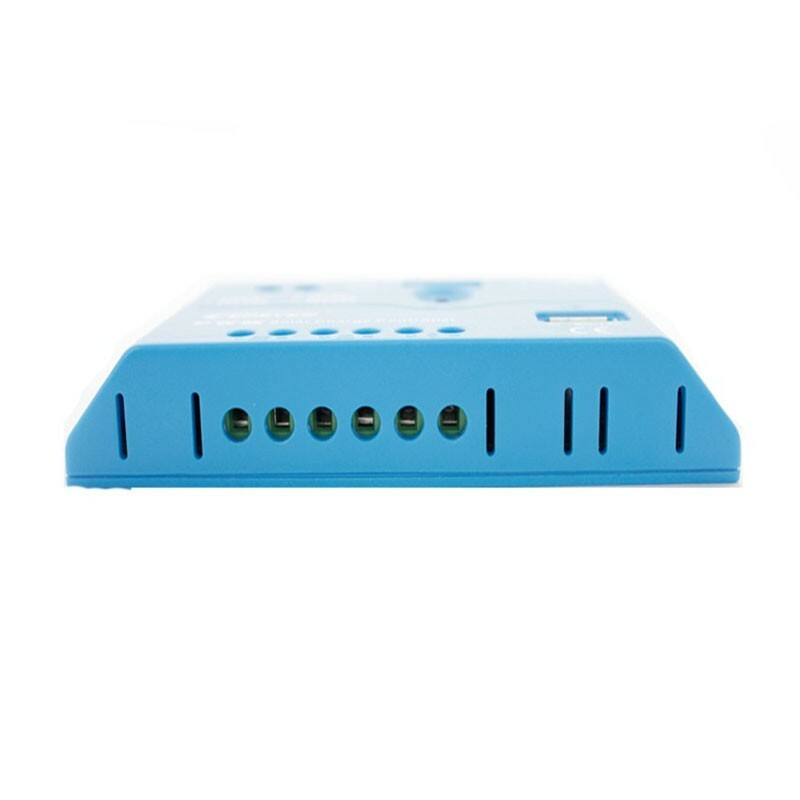 USB output for charging, for example, a mobile phone, fan or other electrical device. Operating temperature -35? ~ + 55? Storage temperature -35? ~ + 80?